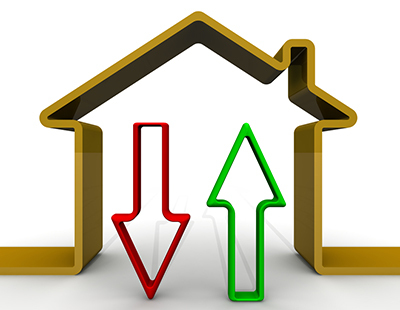 There’s been a spring bounce with prices of new-to-the market properties increasing an average of 1.1 per cent in the past month according to Rightmove. Its latest market snapshot says this is the biggest month-on-month rise for over a year and the largest at this time of year since 2016. 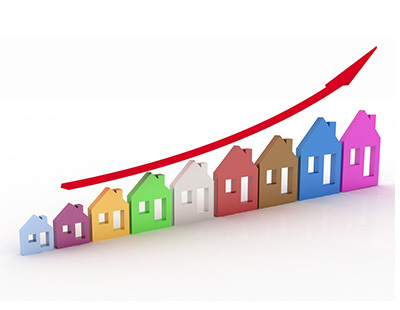 The portal says that it’s usual for properties coming to the market at this time of year to see a price rise as the spring moving season gets under way, but this month’s is spectacular given the economic backdrop. However Rightmove admits the uncertain political backdrop continues to hold back the market with new seller asking prices, the number of properties coming to market and the number of sales agreed all below this time last year. Miles Shipside, portal director and housing market analyst, says: “The rise in new seller asking prices reflects growing activity as the market builds momentum, egged on by the arrival of Easter. Some sectors of the market and some parts of the country have strong buyer demand and a lack of suitable supply. The portal says the family home sector made up of three and four-bedroom properties - excluding four-bedroom detached - is outperforming other sectors in the key metrics. These properties are holding their value better than other sectors, coming to the market at asking prices 0.7 per cent on average higher than a year ago compared to the national average fall for all properties of 0.1 per cent. This sector is more likely to sell, with the number of sales agreed down by just 0.4 per cent compared to this time last year, while the national average drop is 1.6 per cent. Inevitably Brexit plays a part in Rightmove’s market snapshot. The portal says the EU’s offer of a Brexit extension until October coincides with what is usually the busiest moving season. “While it is only a postponement, it lasts for long enough to relieve some of the short-term uncertainty, and so it arrives at an opportune time for the housing market” the portal says. Poll: Do you agree that the market is picking up?